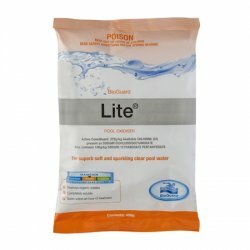 Getting your pool ready for a party? Summer is the perfect time for a party, and if you have a pool it gives you a great reason to invite everyone over to your place. Any summer’s day is right for a pool party, but you might want to throw a special one for Australia Day or Waitangi Day, a birthday, house-warming, the first day of the season or even Christmas. 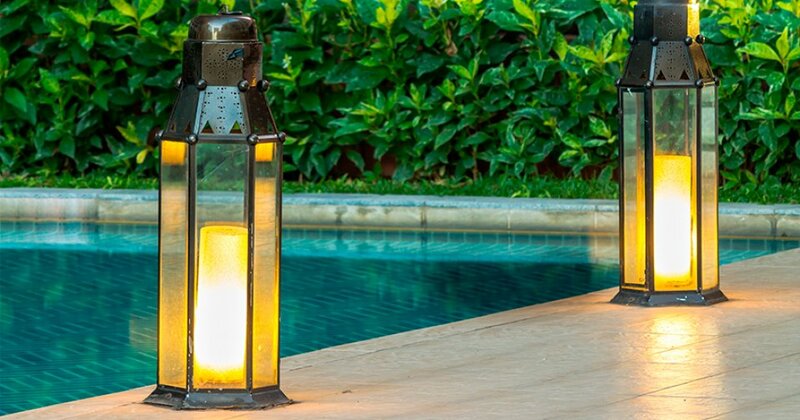 Ideally your pool is already in perfect shape, but if it needs a bit of help, following these simple steps will have your pool party-ready in no time. Two days before the party, use a clarifier like BioGuard Super Clear Clarifying Tabs or BioGuard Polysheen Plus. This will gather together small particles, making it easier for your filter to remove any organic and inorganic debris. This will ensure there’s no cloudy water to spoil the party. Test the water to ensure the balance is correct. Run through the clarifier step again to give the water the most inviting sparkle. On the day of the party, check the sanitation (chlorine) level in the morning and adjust if required. 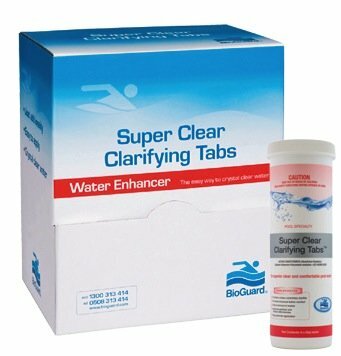 BioGuard Swim Clear can add a boost to your regular sanitation program and ensure everyone stays safe from water-borne nasties. And while we’re on the topic of safety, it’s a good idea to steer away from drinks in glass around the pool. If a bottle or glass gets broken, the shards can be almost invisible to the eye under water and you will have to drain the pool to ensure you’ve removed all the glass. After the party, a few simple measures will restore the water’s balance after heavy use. A maintenance oxidiser like BioGuard Lite will eliminate any organic build-ups that can help algae spread. Continue to run the filter overnight. Test the water again the next day and make any further corrections needed. 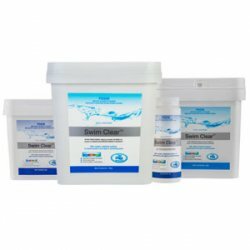 All you need to do then is add a small amount of clarifier. 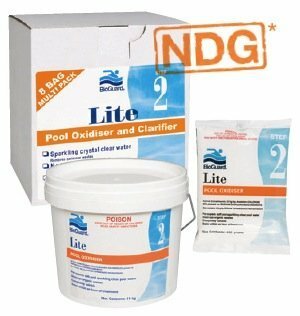 If your pool is going through a period of heavy use at any time of the year, it’s a good idea to use BioGuard Lite to keep it running smoothly. Now all you have to do is get out the deck chairs and esky and enjoy your party! Find your closest BioGuard Approved Retailer here.